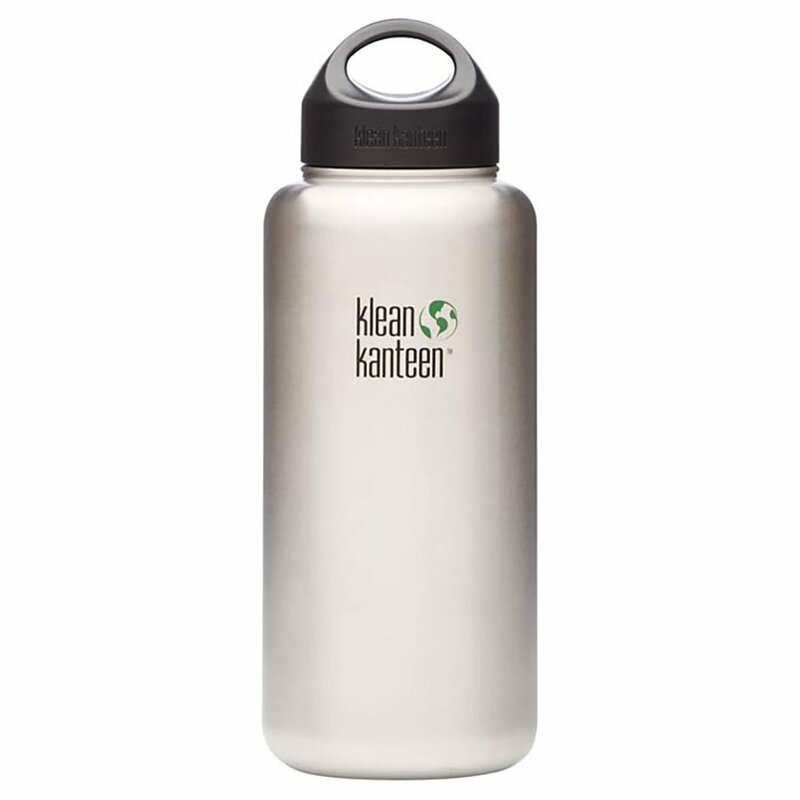 If you’re like me, you’re always in need of a good water bottle. No leaking is key! Whether it’s for your gym outing, your errands excursion, your kids’ lunchboxes, car rides, plane rides, etc., everyone knows nothing is better than a great find! And we all know we need to lessen our use of store bought water since the packaging is filling our landfills! So what are the best reusable water bottles for those on the go? Here is my list! Be sure to grab one before you head out of the house! 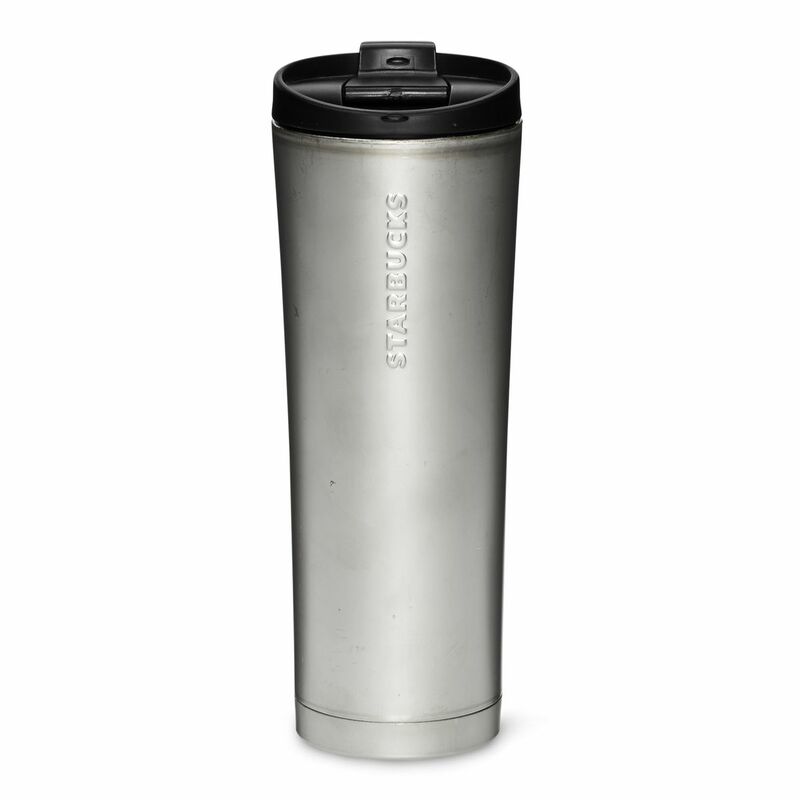 In pure Starbucks obsessed fashion, I made an impulse buy a few months ago and bought my Starbucks tumbler so I wouldn’t lose my Gold Star status. But it turns out, my impulse was just good instinct — since I’m in love with it! 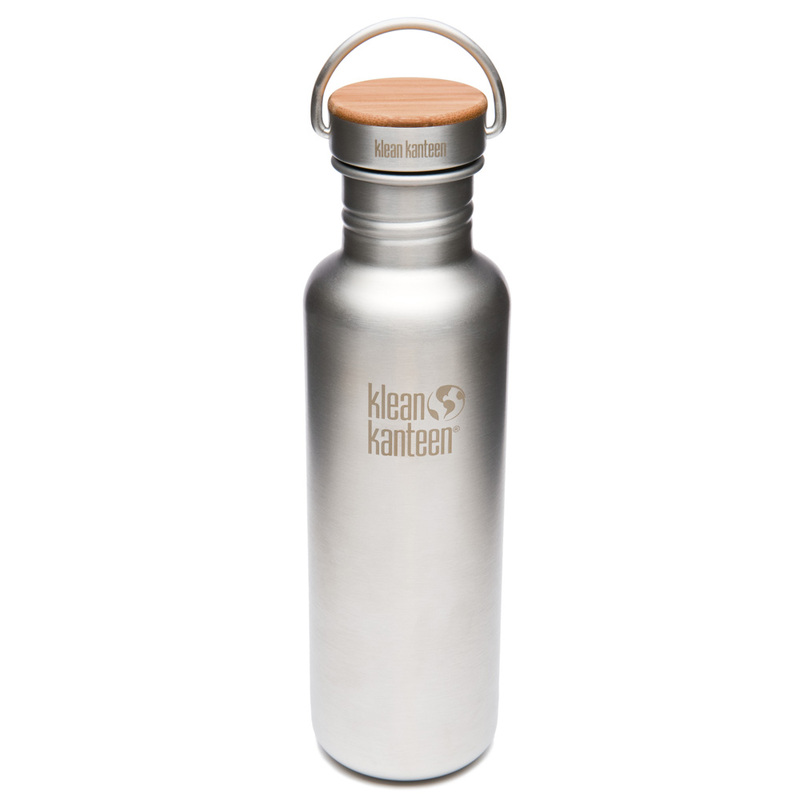 It’s chic and cool looking and holds LOTS of fluid (key!) — and keeps it so awesomely piping hot or super cold! I drink my protein shakes or GLOWING GREEN SMOOTHIES in these. For an extra refreshing bonus, I stick them in the freezer for an hour — and then bring them in the car with me. They’re chic and everyone swears by them. They keep your drinks cold for 24 hours — or hot for 12. Plus, they’re perfect for putting an entire bottle of wine and toting them in your picnic basket. You don’t have to worry about breakage or hot wine at the Hollywood Bowl. And they’re non toxic! Possibly the greatest kids cup invention out there. Spill proof, for real. This is great one for the kids. 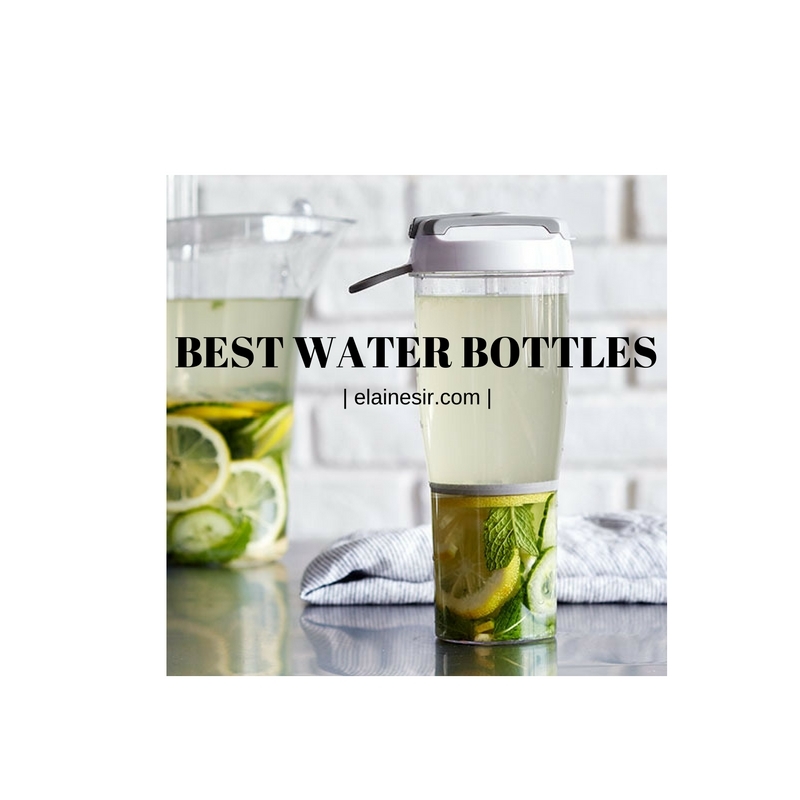 You don’t have to worry about BPA products that are leaching toxins into your water. This is made of stainless steel and it keeps your liquid cold! I’m a sucker for stainless steel. 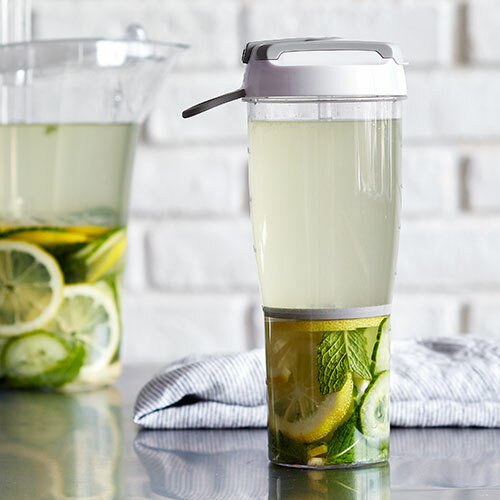 Great for drinking lots of water in one sip — and for keeping the lip yuck-free! And if you want a little flavorful kick, you can’t go wrong with this one. I love adding mint leaves and cucumbers to my water! You can try downing your daily required 8 glasses with strawberries, lemons, whatever you want! I haven’t tried this one yet, but I’m dying to…. 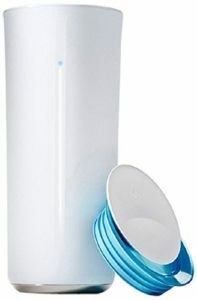 It tracks your water intake and syncs with your Fitbit!!!! How cool is that?! Talk about smart water! That’s it! Thanks for reading. What’s your fave? 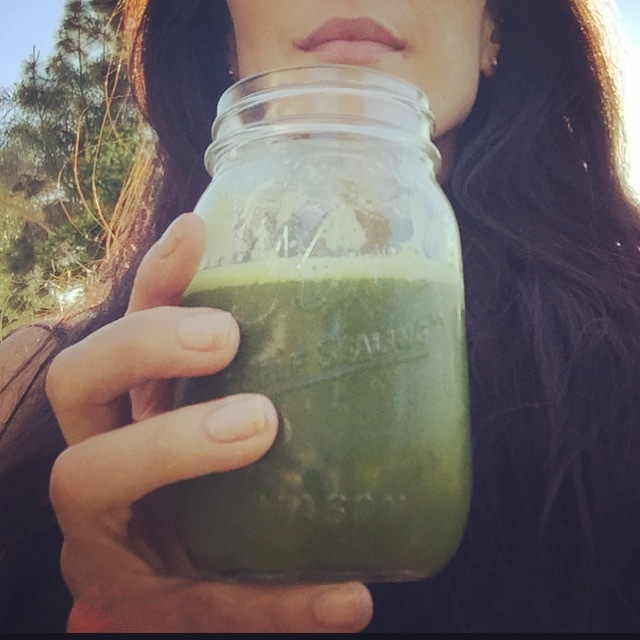 +++ AND STAY TUNED READERS: COMING UP ON THE BLOG ARE INTERVIEWS WITH THE STUNNING ASHLEY BORDEN, CELEBRITY TRAINER TO RYAN GOSLING, REESE WITHERSPOON AND CHRISTINA AGUILERA — AS WELL AS AN INTERVIEW WITH THE AWESOME, GORGEOUS + HILARIOUS MOON ZAPPA!